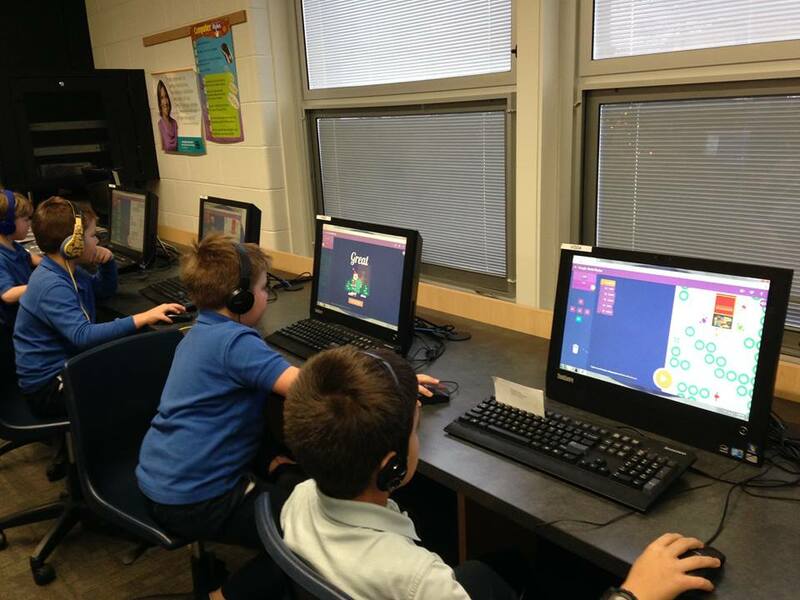 The Sister Thomas Leo Monahan Legacy Fund provides tuition assistance to those families with children entering grades K–8 who demonstrate financial need. Established in 2013, the Fund honors Sister’s 40 years of service to the Visitation Parish Community and most specifically Visitation School. As both teacher and principal, Sister lived her stated mission to teach the children of Visitation School “about their Catholic faith, morals and the value of God’s love.” The Sister Thomas Leo Monahan Legacy Fund strives to continue this mission by supporting the efforts of families to provide their children with a Catholic education. Families with children entering grades K–8 are eligible to apply for assistance from the Sister Thomas Leo Monahan Legacy Fund. ​All interested families must complete the FACTS Grant & Aid Application, which can be found by clicking HERE. A $35.00 application fee is required. Forms must be completed by July 1, 2018, to be considered for assistance for the 2018-19 school year. Award decisions will be made by the Pastor and based on need and available Fund resources. 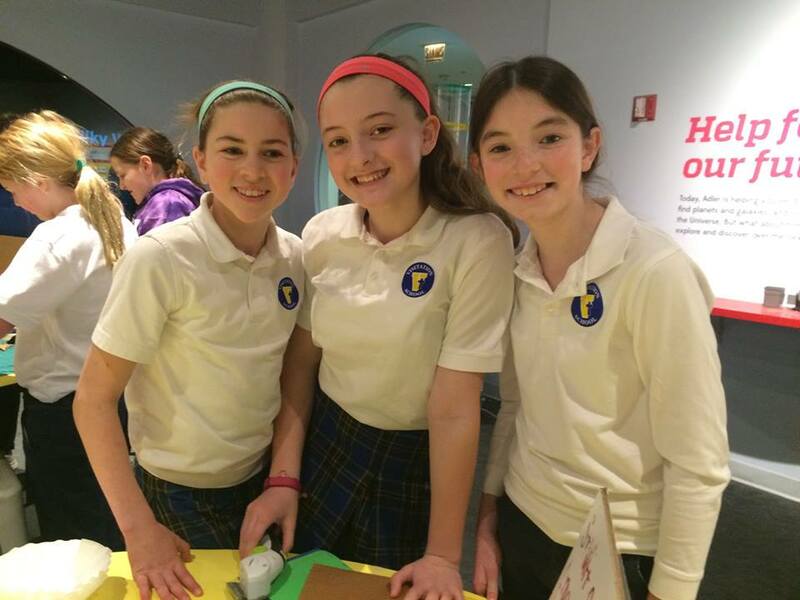 Why create the STL Legacy Fund? "This is a testament to who Sister is and what she has done for children and God for these 40 years." "We are very grateful our three kids had the chance to learn respect and responsibility which Sister put into all our kids. They are better people because of her." Contribute to the STL Legacy Fund! Simply add an additional check made out to the "Visitation STL Legacy Fund" to your monthly tuition envelope. Please designate your contribution amount on your tuition envelope. Contributions are welcome anytime! Make a donation in honor of or in memory of a loved one or as a bequest from your estate. Also, donations to the Fund in lieu of birthday, anniversary or other gifts help keep down the clutter in your house and will serve a very worthy cause. Click HERE to contact the Vis business office via email for further instructions on how to make a donation. 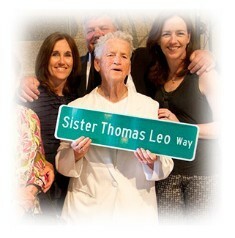 All contributions to the Sister Thomas Leo Monahan Legacy Fund are tax deductible.